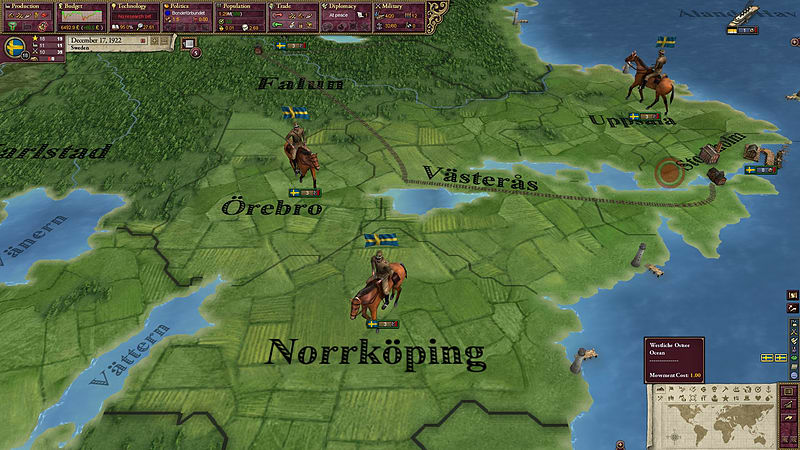 The Interwar Cavalry unit pack adds unique models for armies using cavalry units in the interwar period between WWI and WWII. 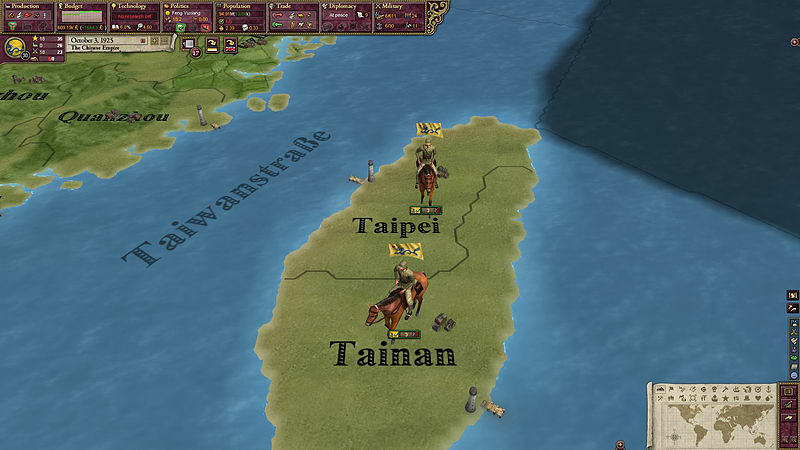 From 1919 and forward, twelve nations will receive new, unique and historically accurate uniforms. 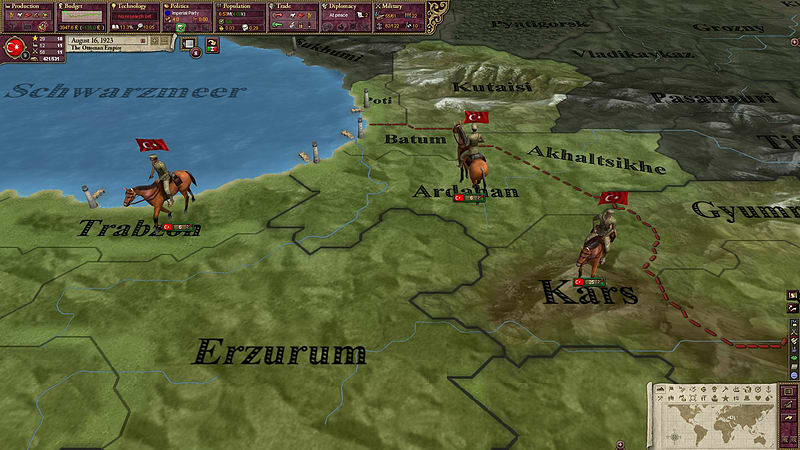 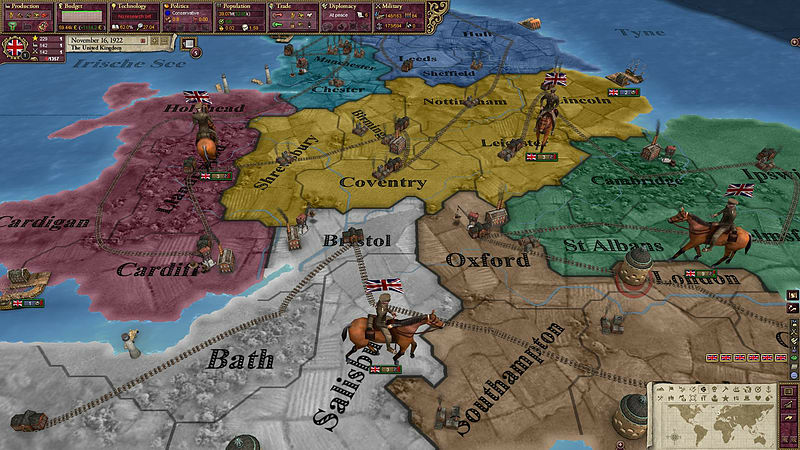 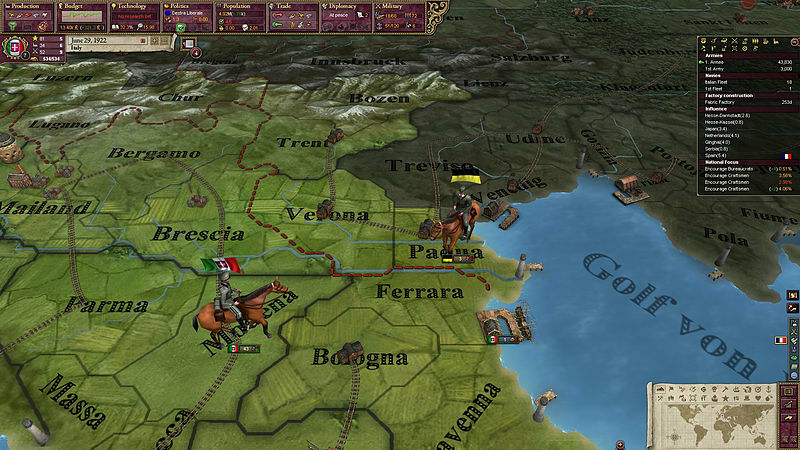 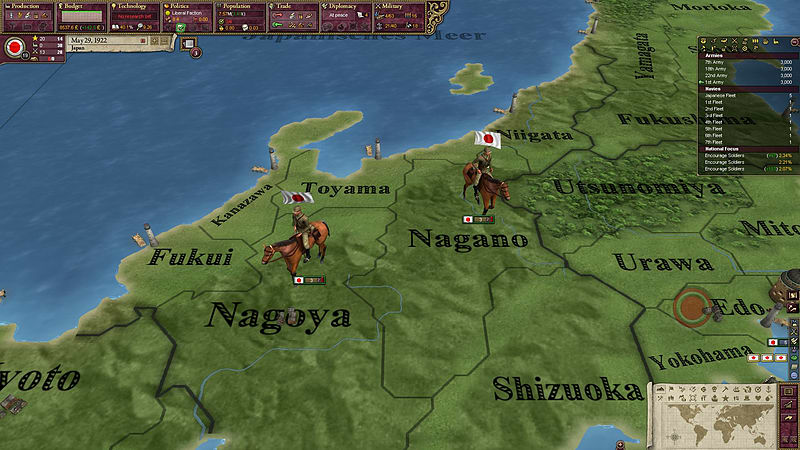 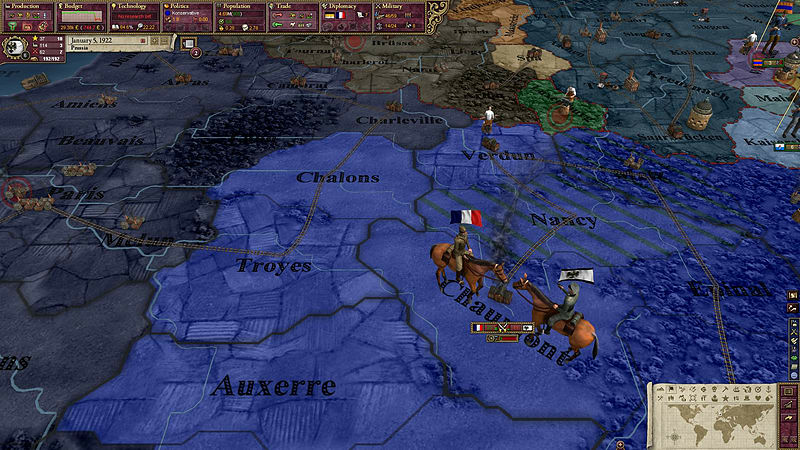 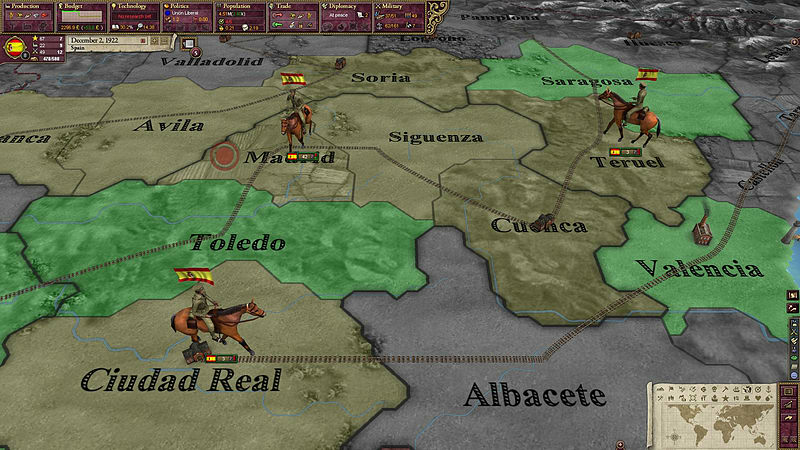 Besides enhancing the visual appeal of your armies, it will also help you identify which of your armies have the important cavalry units very quickly. 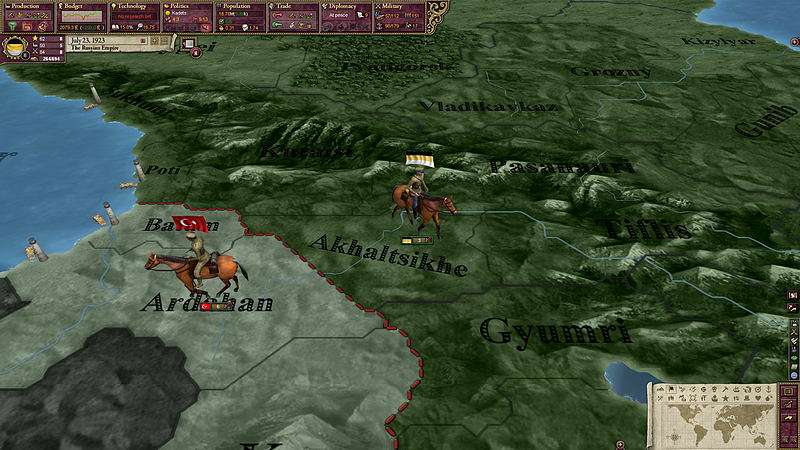 The set includes 12 cavalry models. 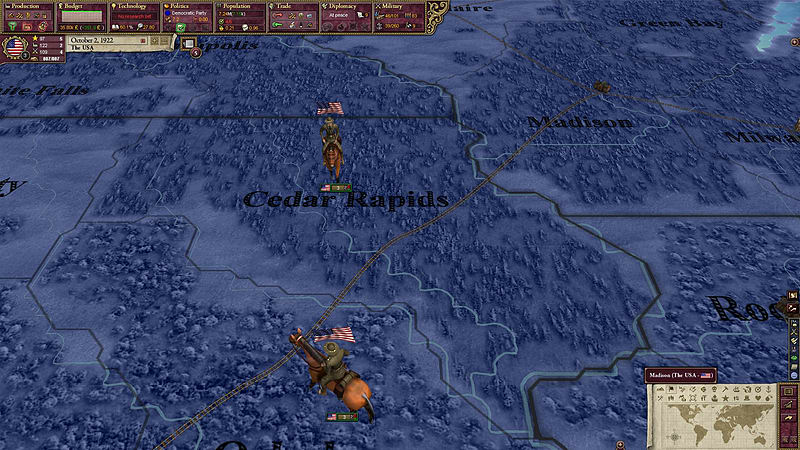 Austrian, British, Chinese, French, German, Italian, Japanese, Russian, Spanish, Swedish, Turkish, and US armies receive new cavalry models.